Where will you find yourself this summer and what cool experiences will you live? Where is your next trip going to be? Now is definitely the time to start thinking about it, before flight prices skyrocket. While it’s monsoon season in the rest of Southeast Asia during the summer months, it is prime time to visit Indonesia. When it comes to Indonesia, travelers usually visit the more common sites such as Lombok or Bali, and miss out on the more remote, and perhaps more impressive, destinations such as Sulawesi. Sulawesi is a finger-shaped island with 6,000km of coastline and beaches, shores filled with rich and biodiverse reefs, and a mountainous interior with dense jungle. 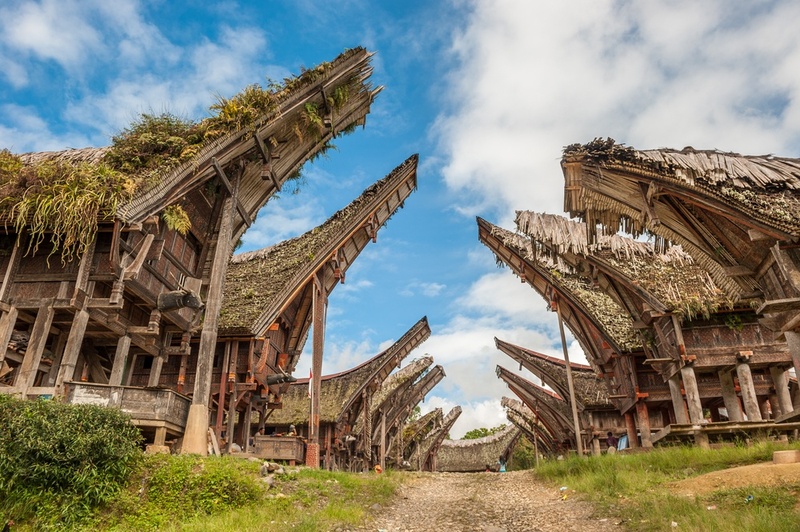 This tropical island’s isolation has kept many cultures and their customs intact, such as the Toraja people, who have unique and complex funeral ceremonies, which includes mummifying their dead and keeping them in their home, among other time honored traditions. You could spend weeks exploring the rich cultures and jungles of the island, but it would be unthinkable to go to Sulawesi and not explore the stunning, nutrient-rich coral reefs - scuba diving and/or snorkeling. Sulawesi has some of the best dive sites in the Indonesian archipelago, many of which are right off the shore. The famous island of Bunaken, off the north east tip of Sulawesi, is often considered to be among the top ten dive sites in the world. And, to make things even better, the best scuba diving conditions are during the summer months (from March to October). This is a true underwater paradise! Being in the middle of nowhere does not mean you cannot treat yourself. “Experience luxury gone wild, truly” is this luxury-tented resort’s motto. Clayoquot Wilderness Resort is literally in the middle of the wilderness, and cannot be reached by car, but instead by a small foot plane or by boat. 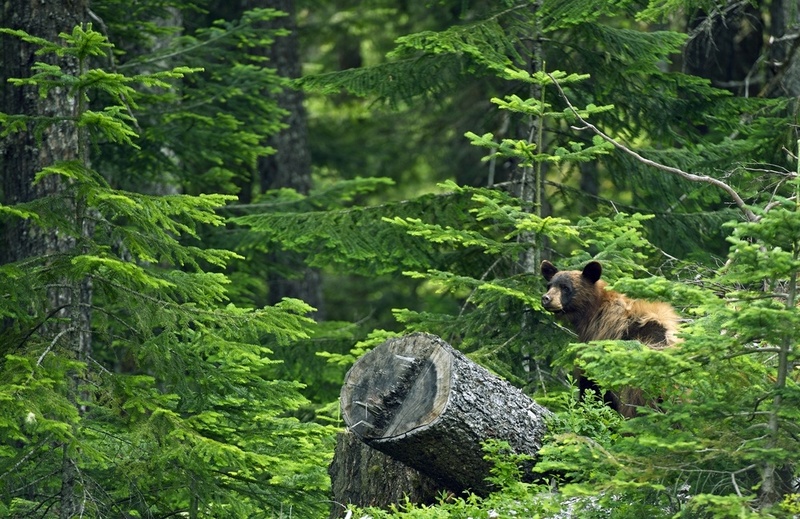 The site sits at the edge of the UNESCO Clayoquot Sound Biosphere Reserve. 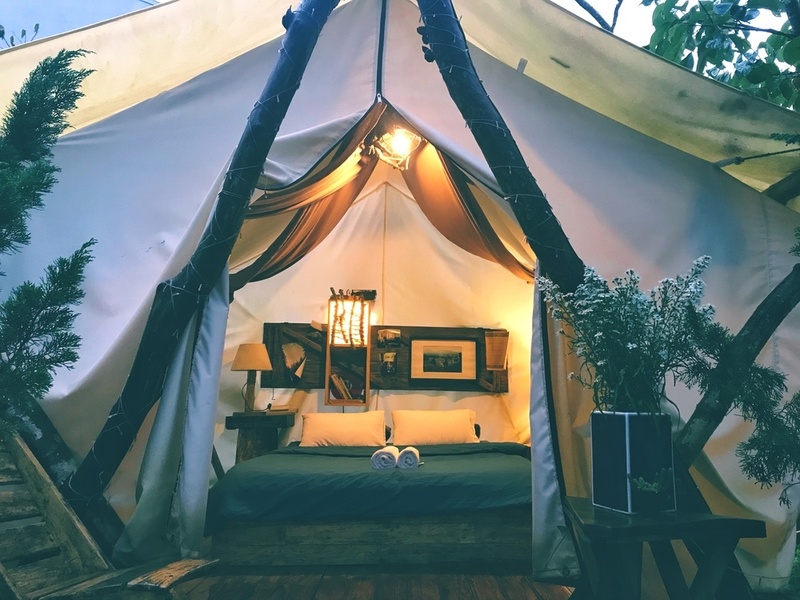 Experience this beautiful reserve in style by glamping (to the max) at Clayoquot in their white canvas luxury tents. 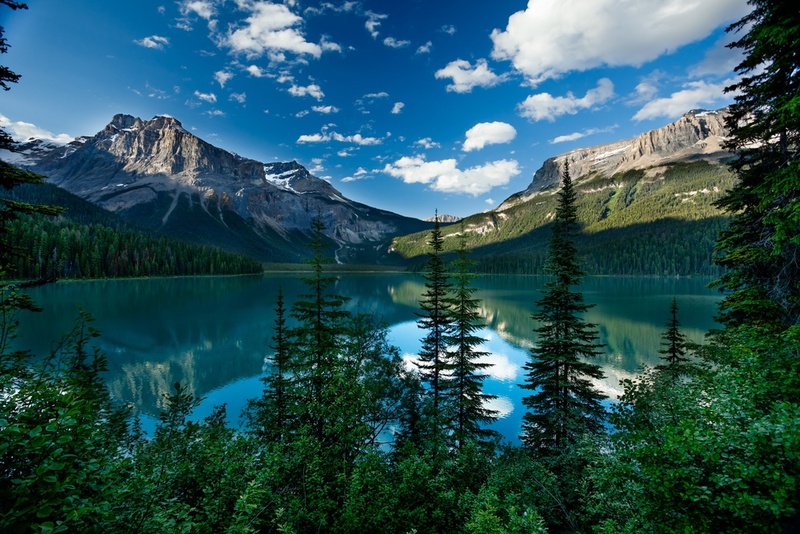 Enjoy hiking and fishing in untouched wilderness, exploring wildlife, sleeping in a beautiful tent among the pine trees, resting in a hot tub with mountain views, indulging in great local cuisine, and feeling as disconnected from civilization as possible. Treat yourself to a luxurious holiday! These arctic islands, located halfway between Norway and the North Pole, are a perfect place to experience untouched arctic wilderness. This gorgeous and rugged terrain comes alive in the summer months. The 24-hour sunlight brings about flocks of birds, walruses, seals, and many different species of whales. Furthermore, small colorful plants and fungi also appear in the harsh tundra. 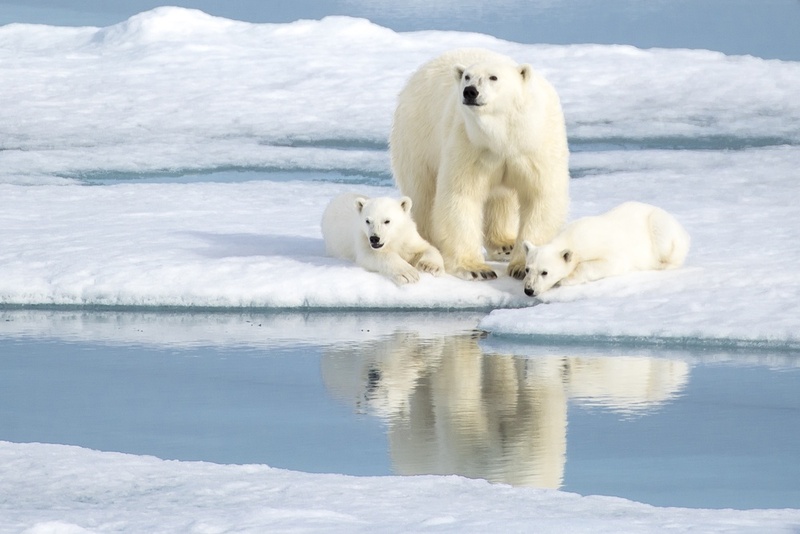 These islands are also home to many of the world’s last remaining polar bears, and the best time to see them is during the summer months, when the ice has melted enough for ships to navigate the icy waters. Apart from wildlife sightseeing, there is a lot more to do on these fascinating islands, such as hiking, kayaking alongside towering fjords, swimming in icy waters, or even visiting an abandoned Russian mining town. 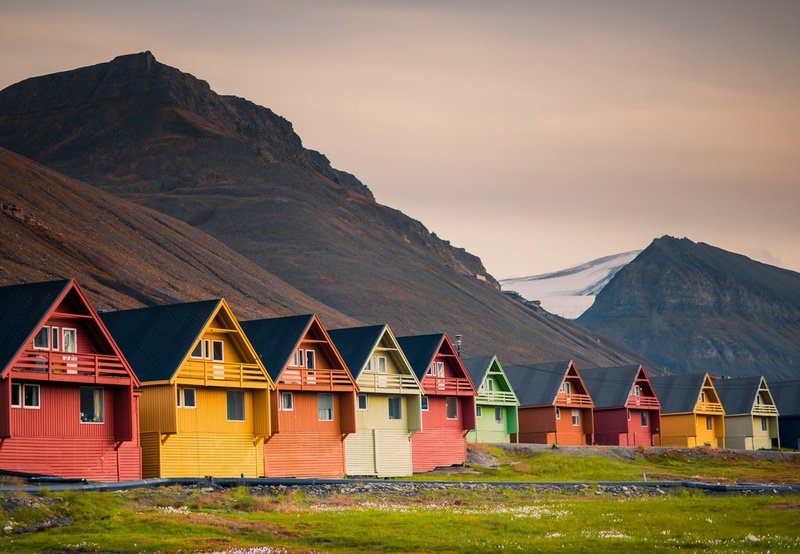 The large majority of the 3,000 inhabitants of the islands live in the town of Longyearbyen, a cute and colorful village, definitely worth visiting. Although much of Europe fills up with visitors in the summer, the French Basque Country continues to be outside of the traditional radar. When people think of Basque country and culture, cities like Bilbao, San Sebastián, and Pamplona in Spain come to mind. What most people do not know is that the Basque Country is made up of seven provinces, and three of them are, in fact, in France. The Basques are an ancient people who have worked hard to preserve their distinctive history, language, culture, and culinary traditions. 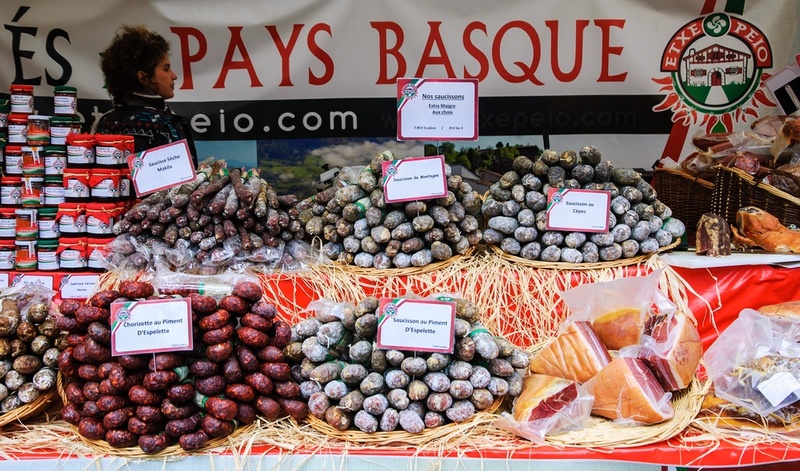 French Basque Country, or the Northern Basque Country, is definitely distinctive. Neither French, nor Spanish, the region is truly a place of its own. 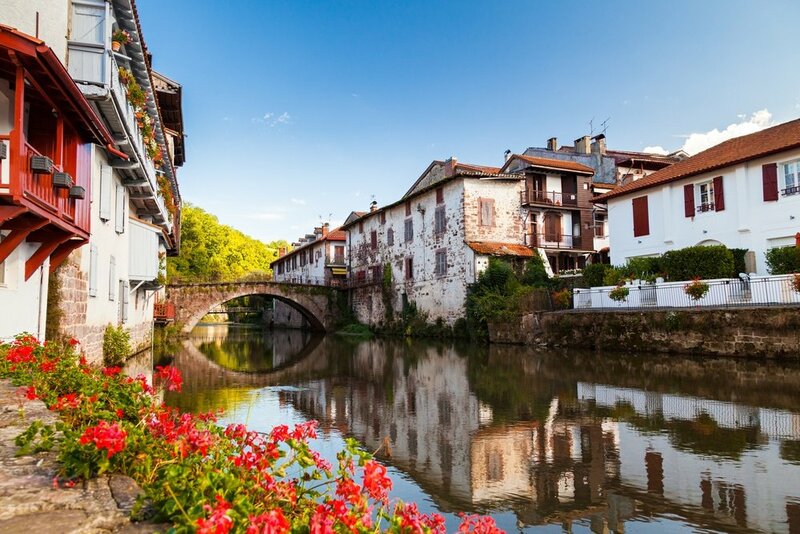 The French Basque Country is one of France’s most varied and distinct regions, with a stunning coastline and quaint fishing villages, rolling green hills and sheep in the countryside, and large mountains with high peaks. 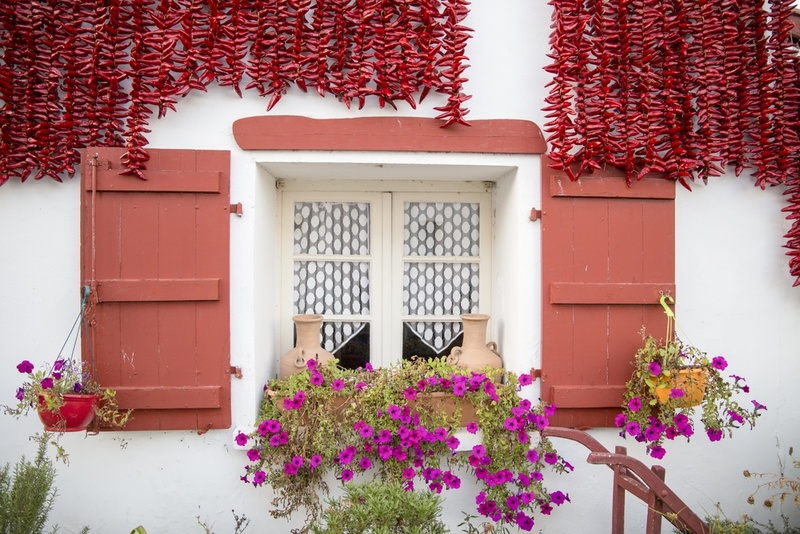 It is an excellent place to drive around from town to town, tasting the fantastic Basque gastronomy, and touring the hundreds of little markets you will find on your way. Furthermore, a number of notable French chefs have recently opened their restaurants in the area and have brought a fresh, modern context to Basque cuisine. It truly is a place to savor every meal! 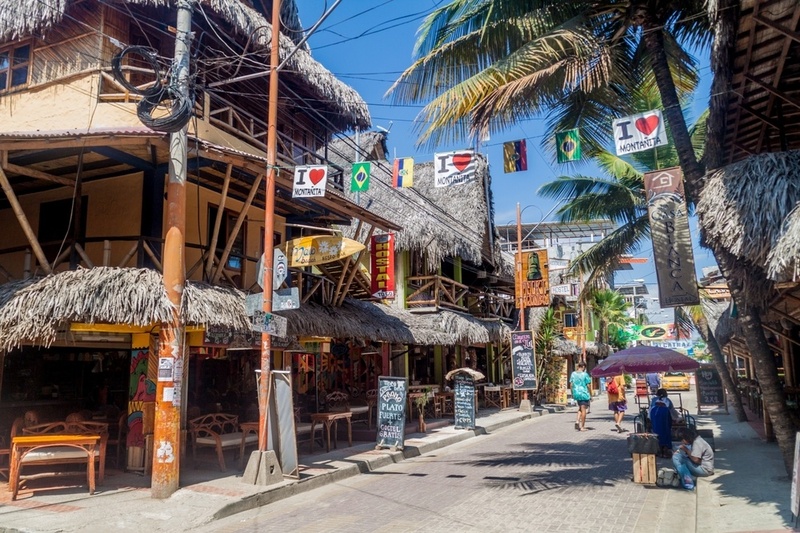 Montañita is an eclectic, bohemian beachfront village on the southern coast of Ecuador in South America that is perfect to visit all year round. It is known to be one of the country’s most beautiful beaches and is particularly famous for its great surf. From beginner surfers to seasoned pros, Montañita’s beaches have ideal waves for all levels. In the summer, the waves can get as high as one meter (or 3 feet), and in the winter they can be double that size. Montañita has a very relaxed and chill way of life, where shoes and shirts are hardly ever required. Thatch-roofed bars and restaurants line the streets and come alive at night. Backpackers and surfers come from all over the world to enjoy great surfing and parties lasting until dawn! Its great beach, cool vibes, and cheap beers makes this destination an authentic backpacker’s paradise! Take a multi-day sailing or kayaking trip through one of the world’s largest and most unique archipelagos - Stockholm’s archipelago - which literally starts a few minutes away by boat from the gorgeous capital. 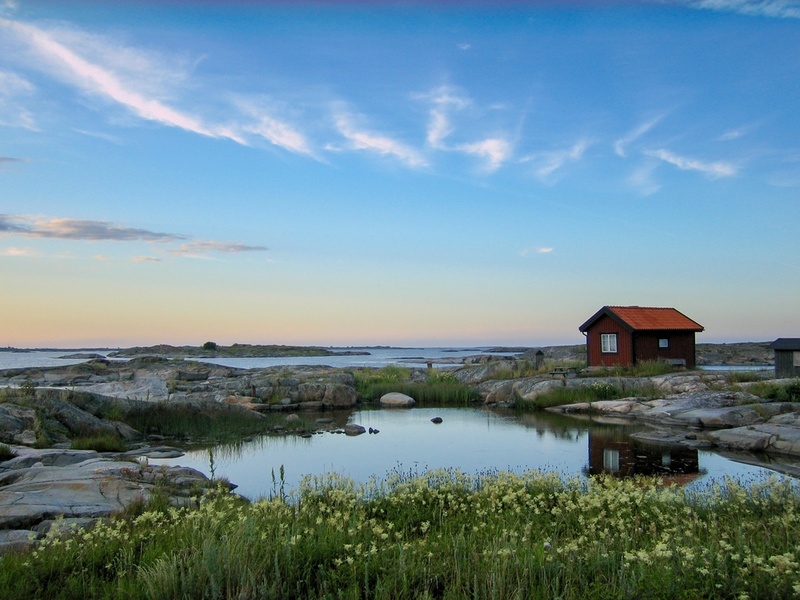 The region is a respected and protected natural haven, and a tranquil escape for busy Stockholmers each summer weekend. The archipelago is made up of about 30,000 beautiful granite islands and islets. The closer you are to the mainland, the more vegetation there is on the islands and the more summer homes you’ll find. The further away you get, vegetation gets scarcer and the islands - which were carved and compacted thousands of years ago by giant glaciers during the various ice ages - become flatter and even more interesting. 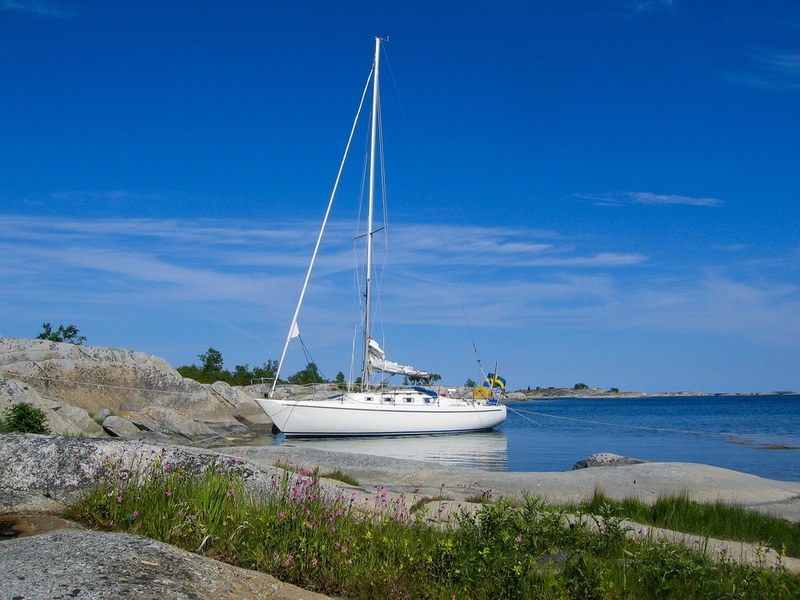 Spend the day sailing or kayaking the calm Baltic Sea, and stop anywhere you wish (unless it’s a nature reserve) to eat, swim, and sunbathe. In Sweden, there is no such thing as private land, so as long as you are not in sight of a house, you can stop anywhere to break and even camp! 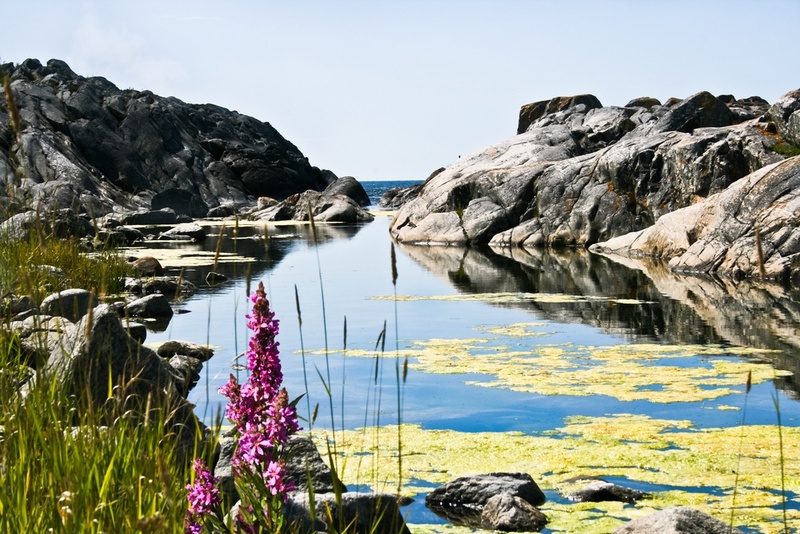 The archipelago becomes a sunny paradise in July, and a trip in the archipelago is an adventure of a lifetime. Spend the evenings by the sea and wake up to one of the most beautiful views in the world. For the ski bums out there who would rather skip the hot summer months and spend the entire year skiing, that is definitely an option! Summer in the northern hemisphere means winter in the south! 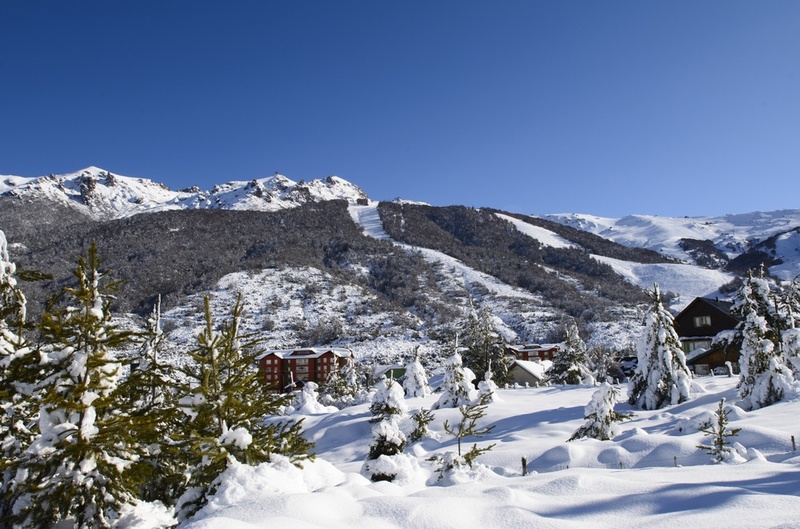 Enjoy a stay in the cute village of Bariloche with its Swiss alpine-style architecture and its famous hot chocolate, and spend the days skiing at the world-class ski resort - Catedral Alta Patagonia - a vast winter playground that is popular among ski and snowboarding pros. The resort boasts about 120 km of terrain and more than 50 slopes, most of which are for intermediate and advanced levels, and the lifts usually open in mid-June and stay open until early October. 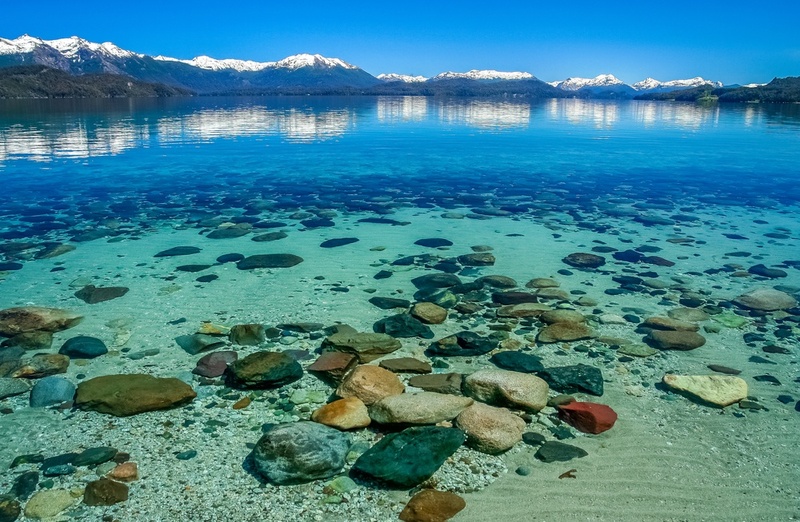 Furthermore, there are few ski resorts in the world that are as picturesque and have as beautiful surroundings as Bariloche. The town is located on the border of a stunning glacial lake and is surrounded by the gorgeous Andes Mountains, which create stunning views in every direction. Even if you are not a skier, it is worth the trip for its amazing natural sites. The Albanian Riviera is a beautiful Eastern European coastline that is relatively unknown to tourists, and particularly international tourists. The rugged coastline with white pebbly and golden beaches, hidden coves, small traditional villages hidden in isolated bays, and pristine turquoise waters is a wonderful place to take a road trip. 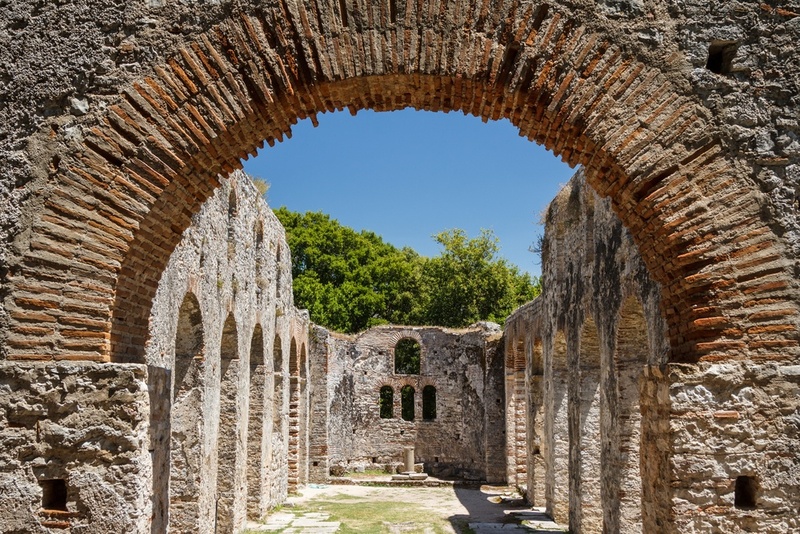 As you drive, you will find completely untouched beaches, a number of magnificent ancient Greek ruins, and beautiful seaside towns. Even in peak season (mid-August), you will still be able to find isolated and pristine beaches without visitors. Enjoy a stunning road trip in a country with rich history and a coastline equivalent to, or even more beautiful than Croatia’s. 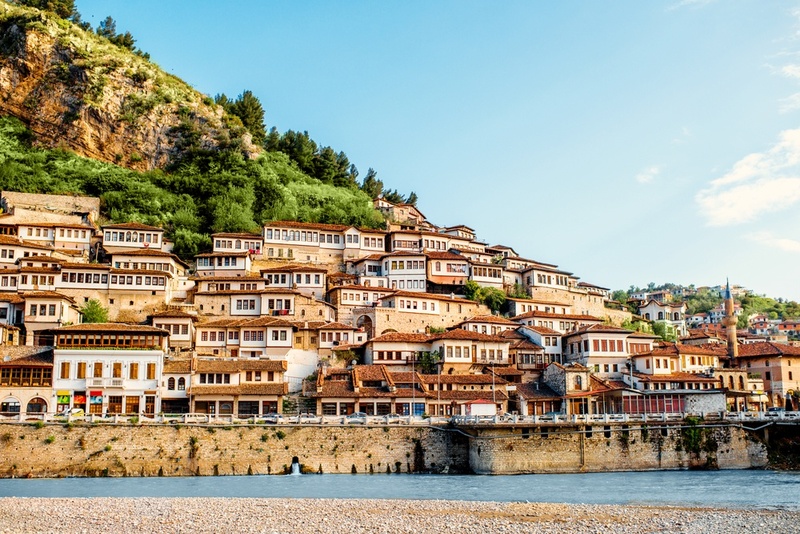 Furthermore, Albania has much fewer tourists and is a lot more affordable. 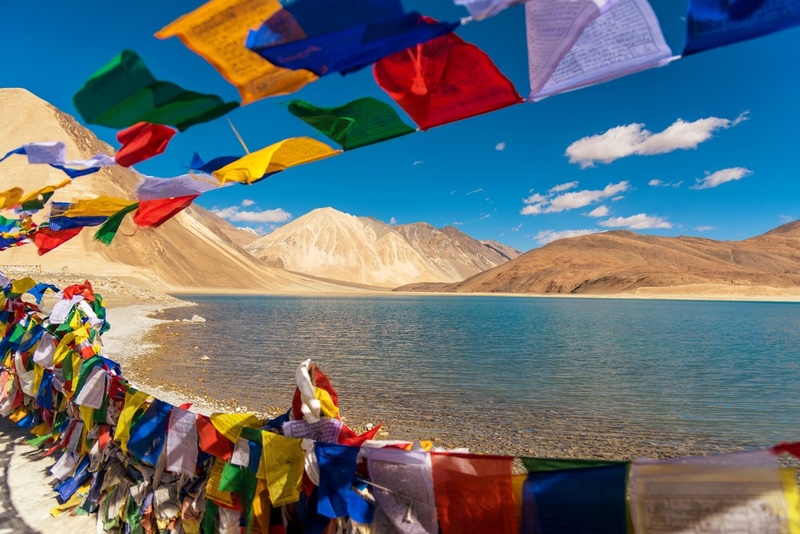 Ladakh, “Land of High Passes” is a region in India that is situated between two of the world’s most magnificent mountain ranges - the Great Himalayas and the Karakoram. 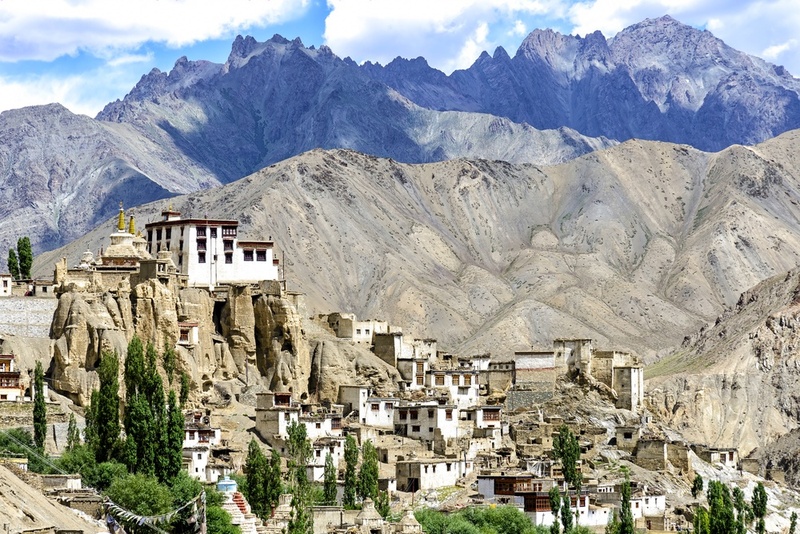 Ladakh was once a Buddhist kingdom, and much of the ancient architecture carved beautifully into the mountains remains, such as the stunning gompas (monasteries). The majority of the population in the area continue to be Tibetan Buddhist. This is a region of true scenic beauty, with gorgeous jagged, arid mountains and rugged terrain perfect for trekking. Colorful prayer flags are spread out throughout, and make this place even more majestic and spiritual. The summer months are the time to visit Ladakh, given that poor weather conditions make the region hard to reach the rest of the year. This destination is gradually becoming more and more popular, but modernity has not yet taken its toll on this beautiful area. 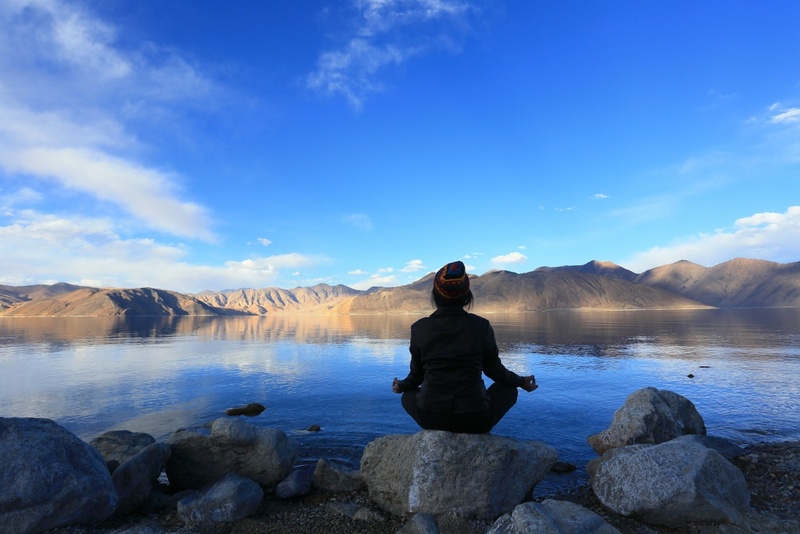 Enjoy your summer holiday trekking around the stunning landscapes and partaking in a meditation and yoga retreat in one of the world’s most spiritual places. 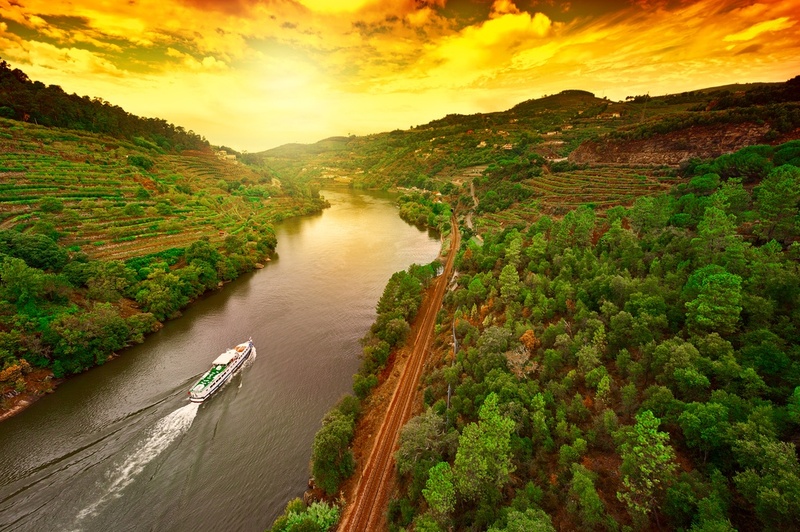 The Douro Valley is a lush-green wine valley, with the beautiful Douro River running right through it. The hillsides are covered with vines that are, for the most part, meant to make Port wine. 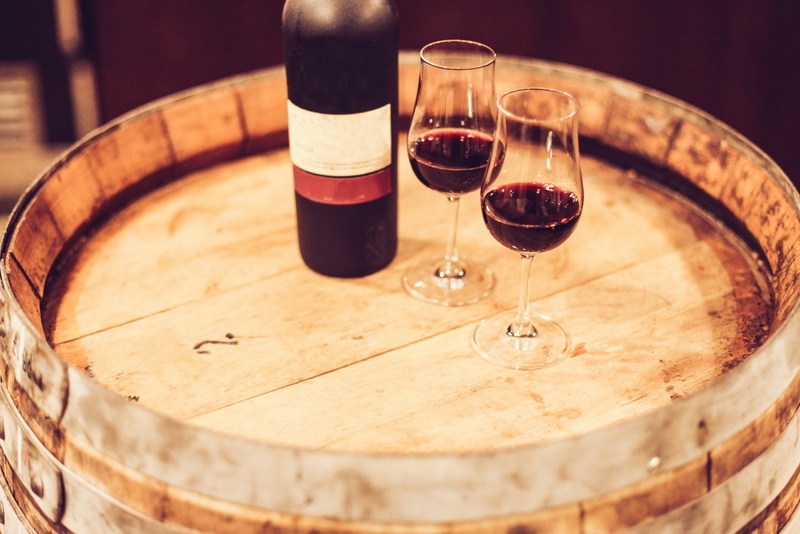 This region is the birthplace of Port wine and the majority of it is still produced here. Enjoy the gorgeous views, walk around and visit the cute neighboring towns, hike beautiful trails, and, above all, go wine tasting in the many different Quintas (wineries). This area is a haven of wine and good food. Partake in full-day cooking classes and wine tours and learn about Portugal’s rich and ancient culinary and wine culture. 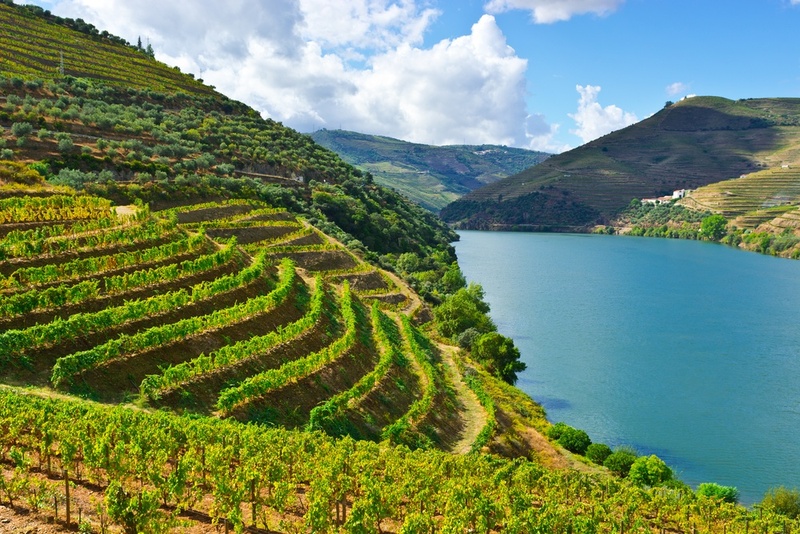 The Douro Valley is lesser known than other wine regions in Europe, giving it a more authentic feel. If your summer extends till September, you can even get involved in the grape harvest, and crush them with your bare feet!